Chlorine is more popularly known as the chemical used to disinfect pools, but in reality it offers plenty of health benefits to humans, and is actually required to stay healthy. 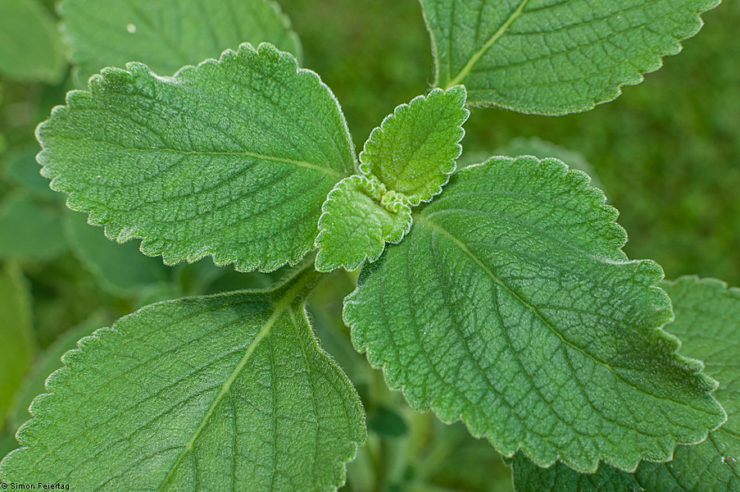 It helps in maintaining the correct pH balance in the body, as well as promotes protein digestion. 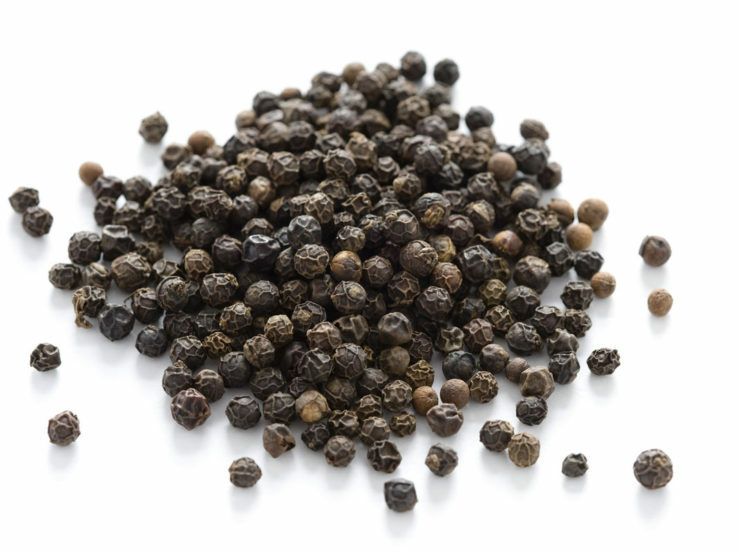 It is also important in keeping bones, teeth, and tendons healthy, and keeps the liver functioning properly. 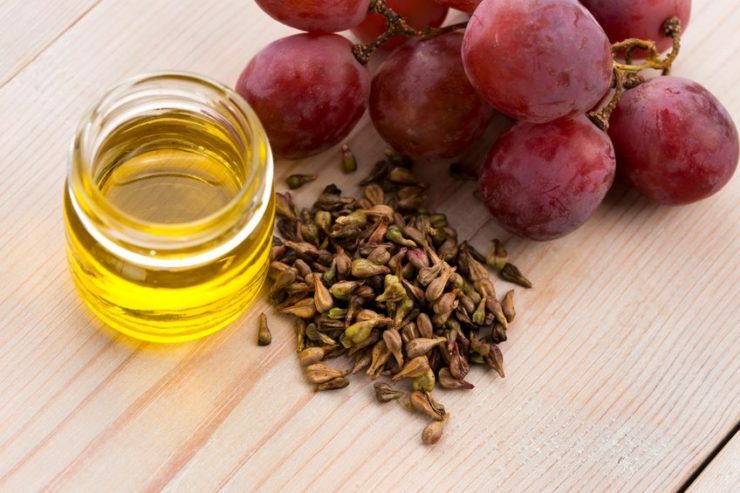 It also plays a role in keeping blood sugar and cholesterol within healthy levels. It is, without a doubt, quite the vital chemical. Who doesn’t love hot cocoa especially during the cold months? 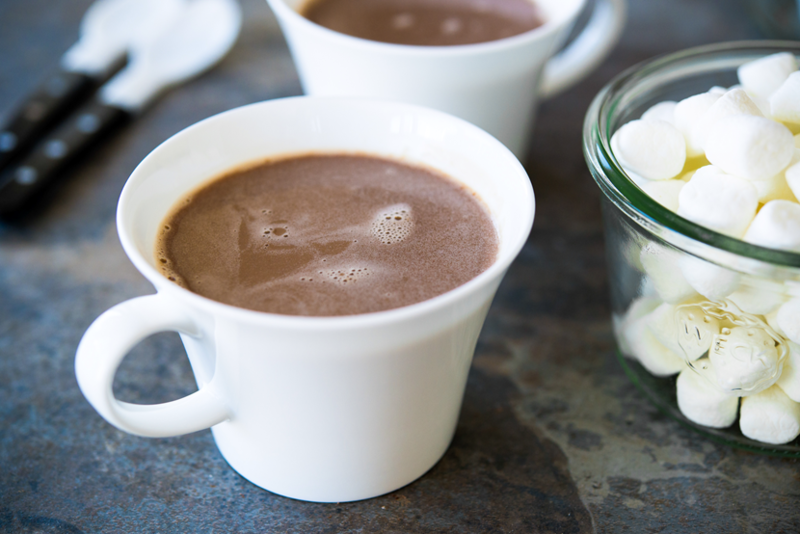 This delicious sweet drink made from cacao beans is enjoyed by millions of chocolate lovers all over the world, whether hot with a few marshmallows, or cold with lots of ice. Cocoa has a decent 460 milligrams of chlorine per 100 grams. To put this in perspective, the second highest among beverages, chocolate drinks, only has 130 mg. Cheese is another food that everyone acknowledges as one of the best things in life. 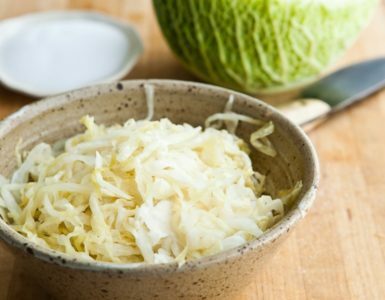 Cheese is featured prominently in a lot of dishes, comes in many shapes, flavors, and colors, and adds an irresistible flavor when used as a garnish. The whole world loves cheese. Now you’ll have more reasons to enjoy it, because cheese is an amazing source of dietary chlorine. A hundred grams of Camembert cheese, for instance, has 2,320 milligrams of chlorine, while Danish blue has 2,390. In ancient times, salt was extremely valuable, sometimes even more valuable than precious metals like gold. 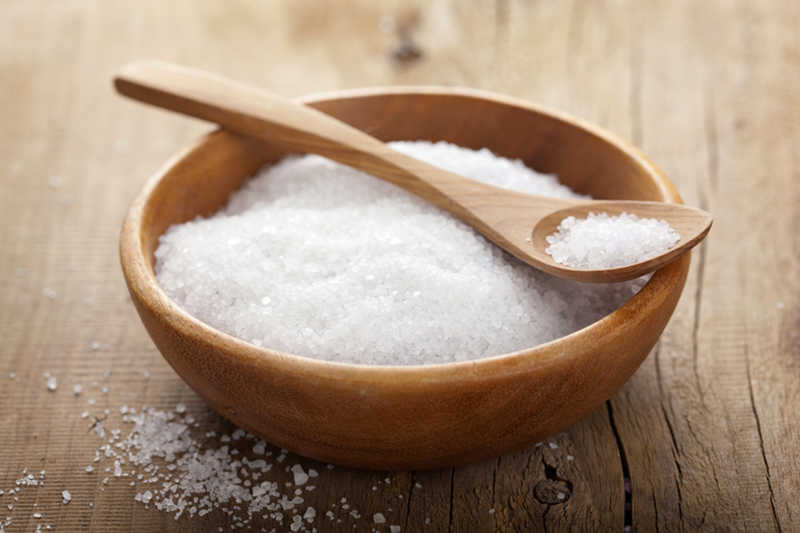 This is because salt is extremely versatile – it can be used to preserve meats, to attract prey, and of course to flavor food. Today, you can’t buy anything with salt, but you also can’t cook without it. Savory food without enough salt is usually met with disappointment. In this sense, it is still a precious commodity, and as an added bonus it is quite possibly the best source of dietary chlorine, a staggering 59,900 milligrams per 100 grams! Of course, eating too much salt is probably not a good idea, but you won’t need any more than a couple of pinches to meet your daily requirement of chlorine. Meat by itself has very little chlorine. Once cured, however, the levels of chlorine skyrocket. Some examples of cured meats with high chlorine content per 100 grams are bacon (2,910mg), ham (1,670mg), and salami (2,460mg). 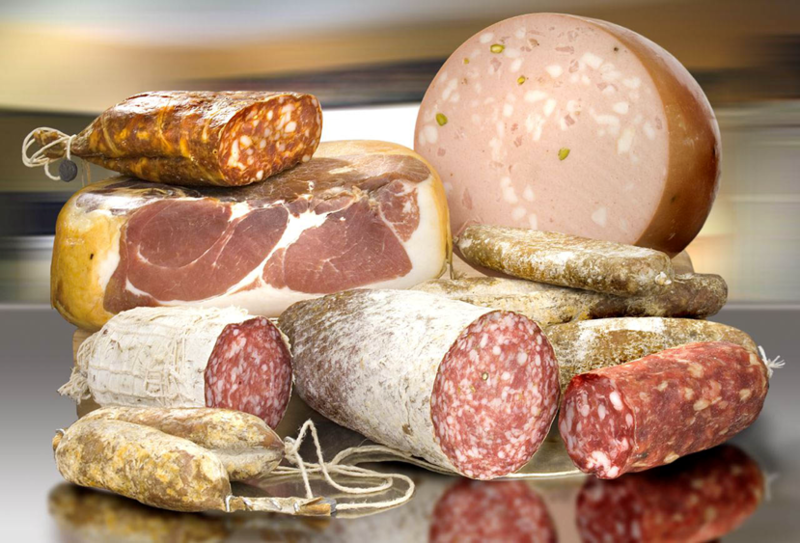 The chlorine content in cured meats comes mainly from the amount of salt used to cure it. So if you’re looking for another reason to eat bacon (not that you need any more) just remember it’s a good source of chlorine! In the same manner as cured meats, canned foods contain a high amount of chlorine because of the salt in the brine water used to preserve it. 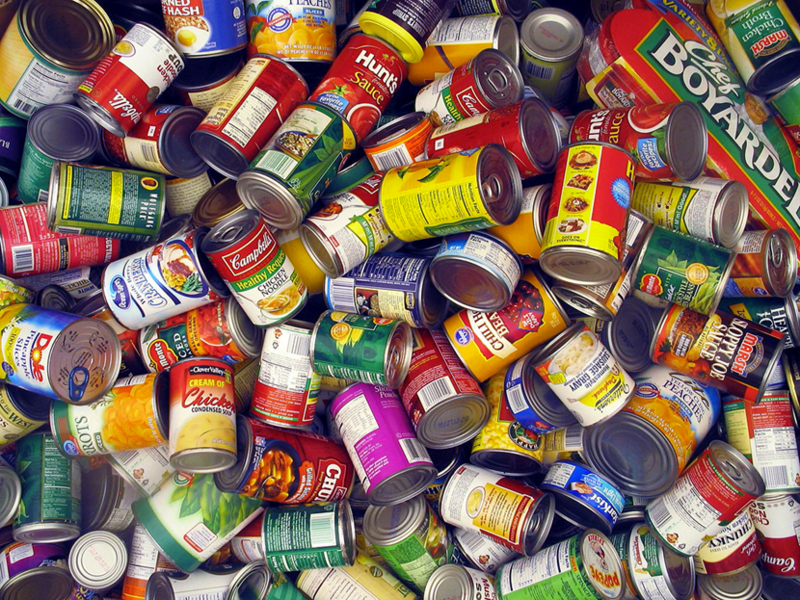 A can of corned beef, for instance, can contain up to 1,430 milligrams of chlorine, while canned soups can contain anywhere between 530 to 750 milligrams per can. Other examples of high-chlorine canned foods are sardines, Vienna sausages, and luncheon meat. 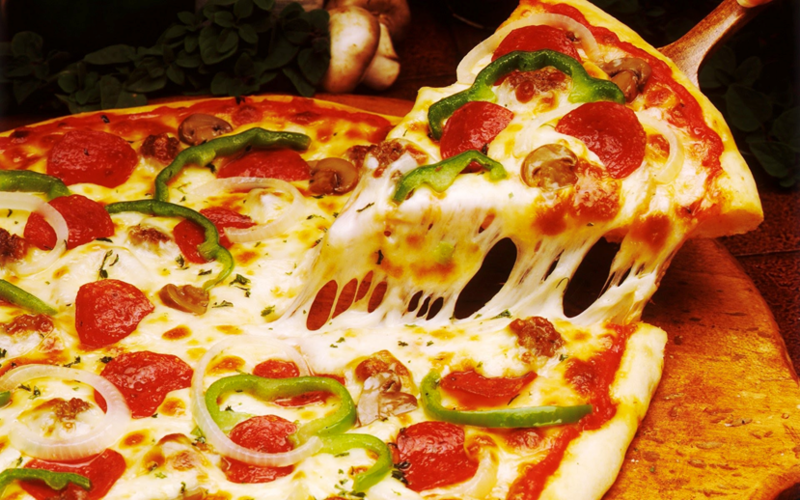 Despite being extremely delicious and filling, pizza has a bad reputation due to its high calorie and sodium content. 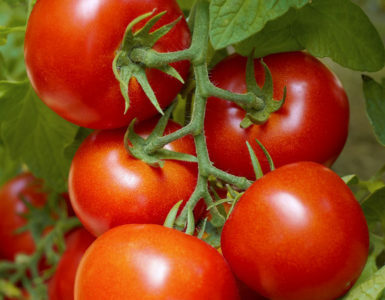 What these detractors don’t realize is that aside from being a good source of protein and lycopene and a great way to get people together, pizza also contains lots of dietary chlorine. The combination of cheese, cured meats, and tomatoes makes it a perfect go-to meal to combat chlorine deficiency. 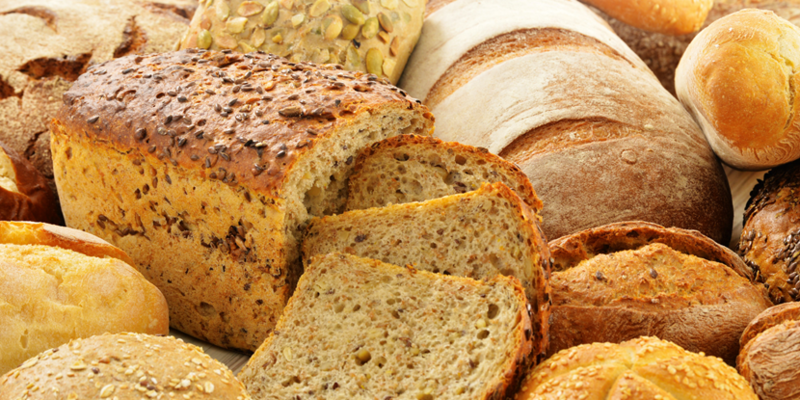 Whether it is whole-grain wheat bread, white bread, reduced starch, or full starch, bread is high in chlorine. White bread can contain up to 1,040 milligrams of chlorine per 100 grams, while whole-grain bread can pack up to 860 milligrams. The chlorine in bread comes from a combination of sources, from the water used when mixing, to the added salt, and the grain used itself. 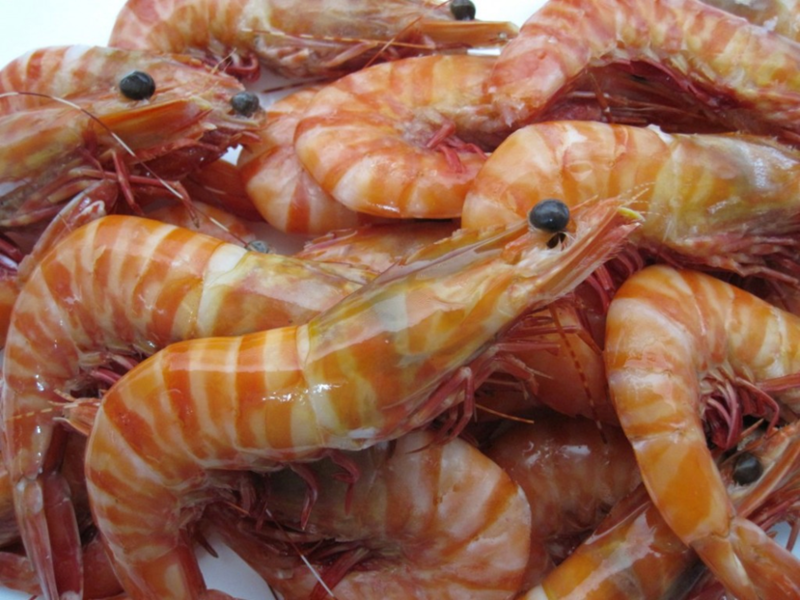 Prawns stand out among other seafood when it comes to chlorine content. Canned tuna, with all the brine, contains 690 milligrams of chlorine, but as few as 6 prawns can contain a massive 2,550 milligrams. The prawns themselves naturally have lots of chlorine, but other factors like the water they’re washed in, and the diet they are fed while they are still alive may lead to a significant increase in their chlorine content. 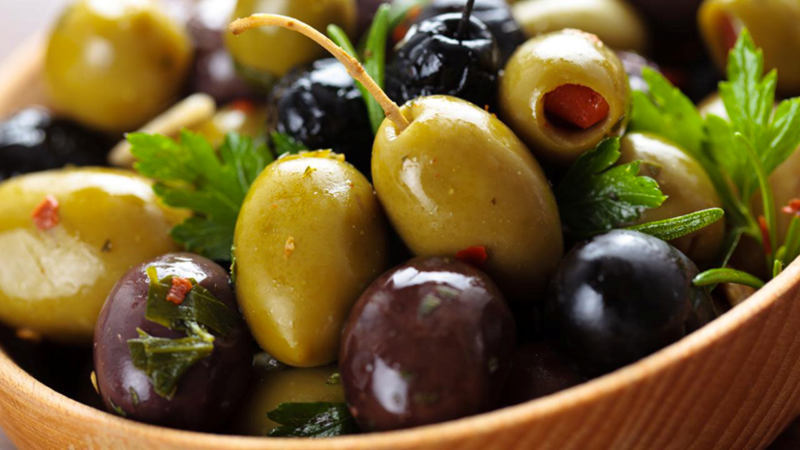 Olives are as divisive as politics – they either have rabid fans or rabid haters. 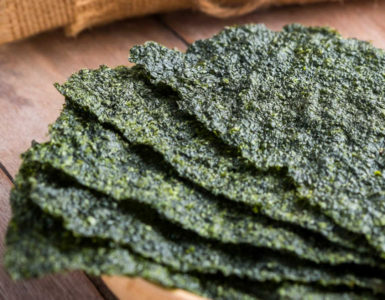 This is because the taste is rather unusual: it’s some combination of too salty and too bitter, and the texture is somewhere between crunchy and mushy. But whatever your opinion on olives is, it doesn’t change the fact that they are high in dietary chlorine. A mere 5 olives already contains 3,000 milligrams of chlorine. A helpful way to eat olives if you’re not fond of the taste is to chop them into smaller pieces and include them in a dish like pasta. Organochlorines, a type of chlorine, are naturally abundant in oceans. In fact, the ocean is the greatest source of it, along with other minerals. 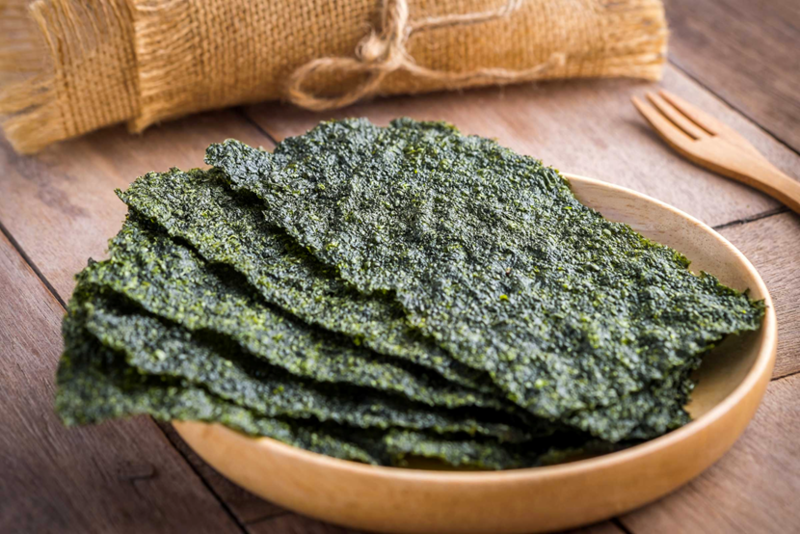 Growing in this mineral-rich environment, seaweed is a good source of naturally occurring chlorine. 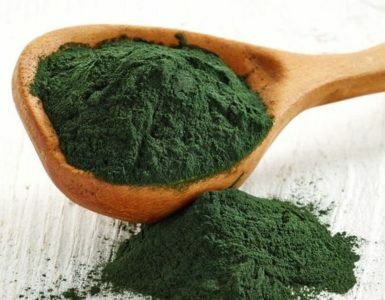 Depending on the type of seaweed, you can get a huge amount of bromoform, carbon tetrachloride, chloroform, and other types of chlorine. A great feature of chlorine is that you can’t have too much of it – if your body has excess chlorine, it simply passes it out through urine. Therefore, there’s no reason to avoid chlorine. Ensuring that you take in enough chlorine is important to prevent complications like rickets, pneumonia, liver cirrhosis, and high acidity. Do keep in mind however that most high chlorine foods also contain high amounts of sodium, so be sure to not take excessive amounts of these foods as well.